wow, that’s great! wish i could go, but too far on a thursday i’m afraid! 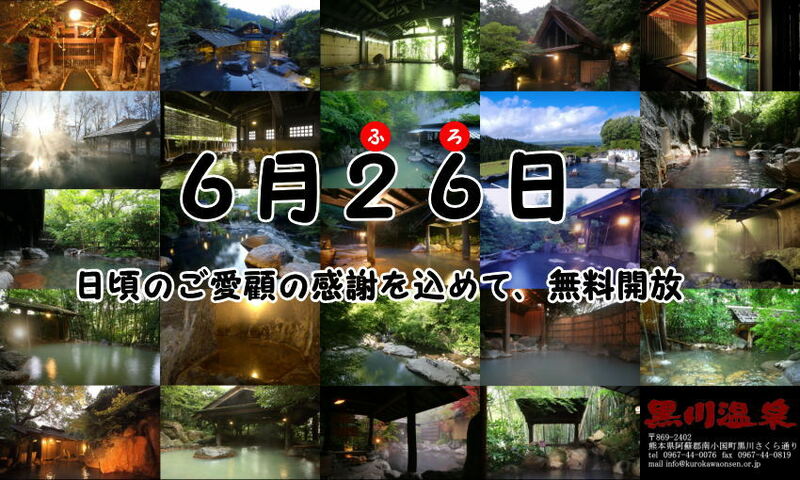 Will keep you posted in case there is another `fu-ro` free bathing day later in the year!